We love beetroot! Adaptable for so many recipes, vibrant in colour, full of healthy vitamins and of course delicious!! 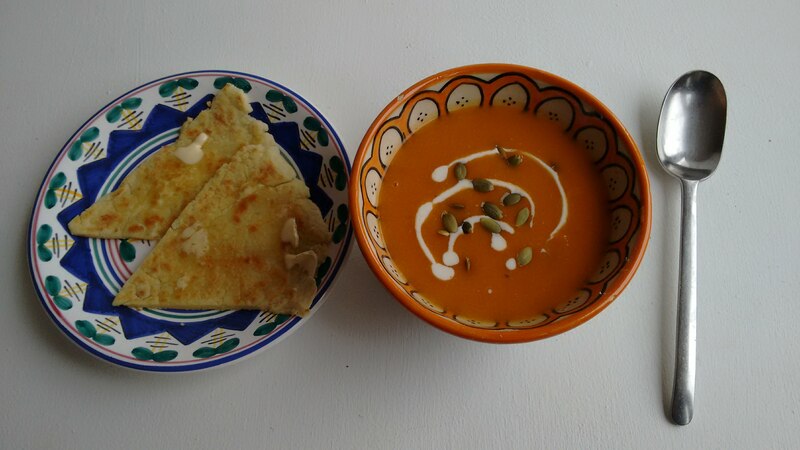 Feeling a bit bored of the usual humous for lunch we came up with this more colourful alternative. 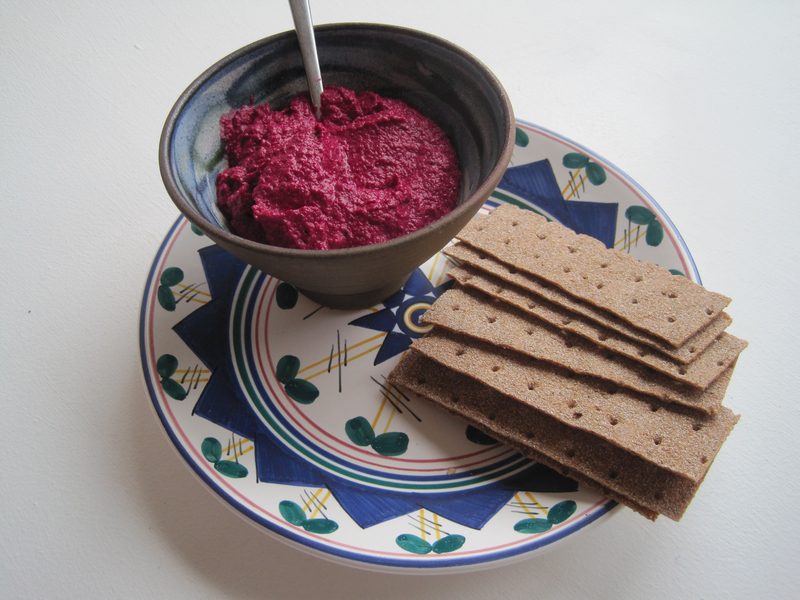 A bright and nutritious beetroot dip, ideal for spreading on toast or an oatcake and certain to add sparkle to your February table. 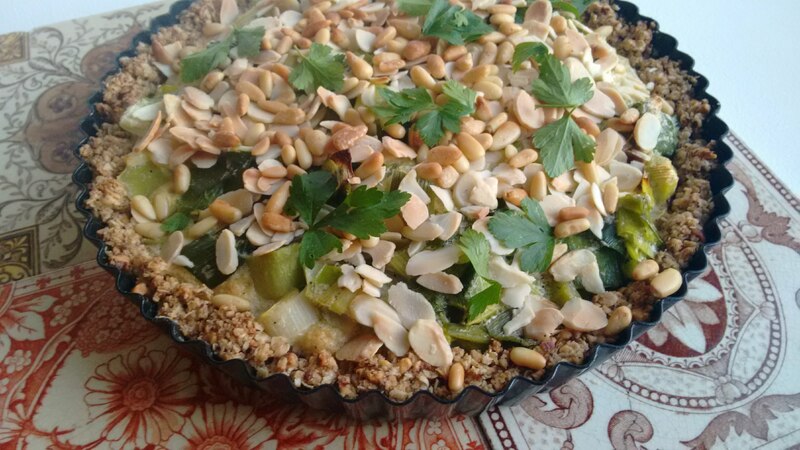 It would also make a lovely addition to a spread of mezze plates or as an accompaniment for a roast veg dish! So as it’s shrove Tuesday tomorrow…here’s a wee pancake recipe with a twist. 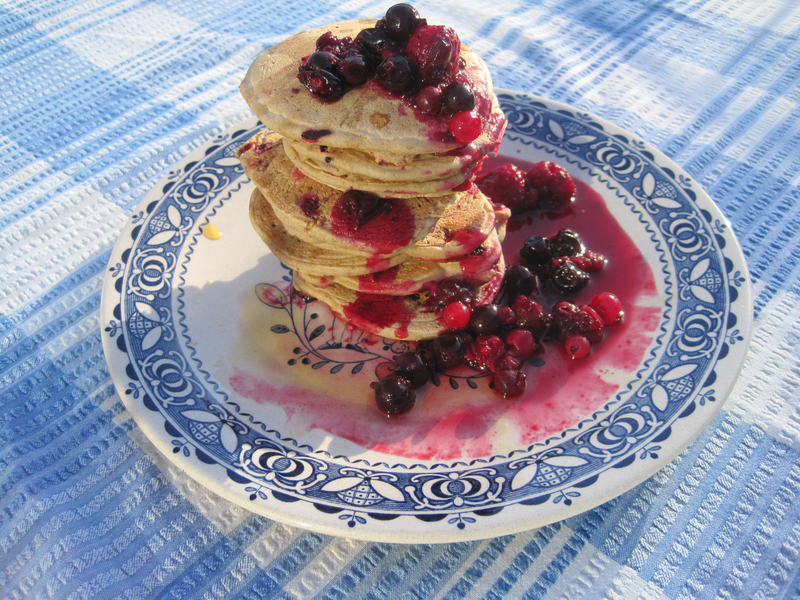 We’ve altered our favourite blini recipe to include a nice sharp dose of berries (fresh from the freezer)! This dish is perfect with some maple syrup and fruit compote for brunch or breakfast if you’re organised or an early riser…we are not either! Double up if you’re making this for more than 2 people.